Jack Papers one of Atlanta’s best kept secrets. A musical renaissance man forged in the fires of urban art, Jack’s unique perspective on sound engineering means he is always looking towards the future. Jack is a haunting producer with a flare for the usual and at the same time an unconventional poet. While working as an Engineering intern Jack met future PSMG founder Curtis Maxwell and quickly built comrade in 2008 where they would record music in Jack’s living room! These days you can find Jack writing, composing, and mixing innovative music between Atlanta’s Icon Studios and Madar Studios. Oliver “Ollie” Deckenhoff is a master craftsmen and sound engineer with over a decade of experience in the field of sound design. Ollie is a conusment professional with an ear for talent and years of experience working on various musical excursions. At Mota-Productions he works on planning, conceptualizing, producing and the many soundtracks of humanity across different forms of media. A resident of Ulm, Germany he and PSMG CEO Curtis Maxwell began working together in 2012. Since then they have established a long standing friendship both personal and professional. 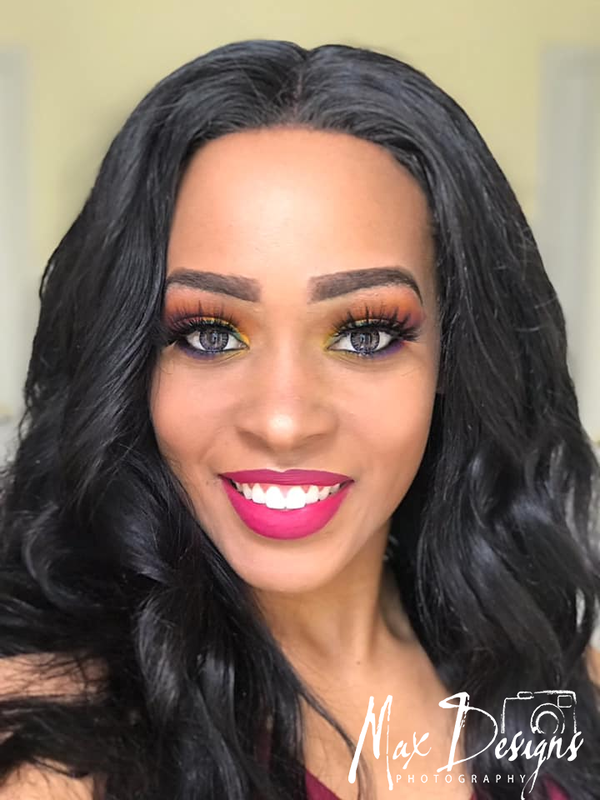 Max Designs Photography owner/operator Laneishia “Nesha” Maxwell (wife of PSMG CEO Curtis Maxwell) handles our photography and multimedia ranging from webdesign to promotional materials. Her keen eye for beauty, and her ability to capture the surreal have made her a standout in the photography community. She has taken her camera all over the country and abroad in an unyielding effort to perfect her craft. She specializes in professional Photography, but also offers services for Wedding, Engagements, Conceptual, and Fine Art Photography. She offers a unique experience capturing timeless moments whether you’re looking for professional exposure or preserving a timeless moment.